Nigerian plus sized beauties pose for a photo before competitions. Yesterday, the minister of Tourism, Godfrey Kiwanda was invited to grace the first Miss Uganda Curvy competitions aimed at picking the most curved Ugandan woman. 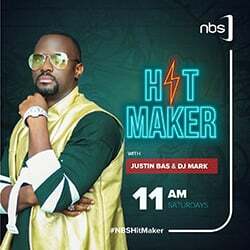 According to Kiwanda, this was a time for Uganda to see beauty in diversity and give a chance to females who are not necessarily slender or cute faced. For the launch, the country has gone hard on Kiwanda, claiming he is vulgarising Uganda’s tourism sector as well as participating in objectifying women. The Miss Curvy emanates from a concept in America under the Miss Plus World Franchise born in America. The vision of the Miss Plus World Pageant is to showcase the diversity, creativity, leadership, style, grace and beauty of women worldwide. The Miss Plus World Pageant is dedicated to promoting, elevating and celebrating the accomplishments and humanitarian services of women from across the nations. It is our goal to build a sisterhood of confident and influential women who share their cultures with each other and the world as they promote education, peace, wellness and cultural awareness. Among countries registered by the franchise include; Kenya, Bahamas, South Africa, Lesotho and United States. The 2018 Miss Plus World competitions were won by Kirsty Wells a US citizen. Naomi Ng’ang’a, the founder of Miss Curvy Kenya. 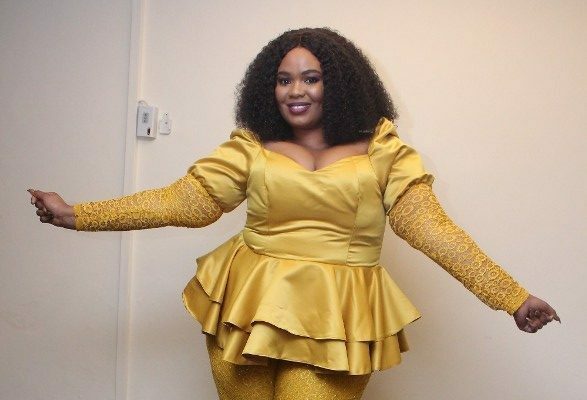 Actress and Plus Sized actress and stylist Neomi Ng’ang’a in November 2018 at Heron Court Hotel, launched Miss Curvy Kenya which she would later call Miss Plus World Kenya. Naomi Ng’ang’a, Executive Director of Team Curvy Kenya said that through the pageant, they celebrate and amplify African women as strong ambassadors of confidence. “We will endeavour to present a competitive platform for curvy women celebrating the strong African women who upholds cultural values,” said Ng’ang’a. Miss Curvy Nigeria introduced the Miss Curvy pageant under the leadership of CEO Hinkelmann Choice also known as JJ. Hinkelmann said that aim for introducing the pageant was because the fashion industry was ignoring plus sized women yet the African culture loves curvy women. “Since the birth of Miss Curvy Nigeria Beauty Pageant, I always tell people that the word FAT is forbidden. You don’t call people FAT, like we don’t call you THIN. Rather say CURVY, THICK OR BIG, because plus size ladies are the True African Women,” she added. 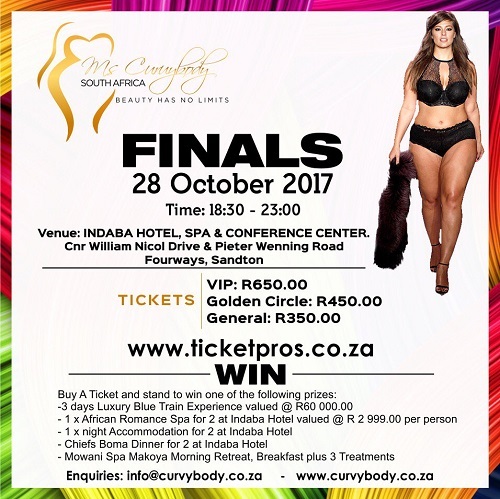 In October 2017, South Africa launched Miss Curvy Body allegedly aimed aimed at all those women who are normally prejudiced against – the curvaceous and bodacious who willy-nilly are a significant portion of womenfolk across the globe. Mapule is also the Managing Director for Business Women Association of South Africa and was a finalist at the Business Women of the Year 2012. On 2007, France started crowning Queen La Ronde (literally meaning round), it was aimed at curvy and plus sized females. Miss Curvy Namibia was on as early as July 2014, under the Pan-African Diamond Queen of Africa franchise(DQOA). The DQOA gives ladies who don’t belong to the ‘traditional pageant criteria’ but are adorned with curves, a chance to show off their endowments for the grand title. The pageant was extended to Zimbabwe the same year. Zimbabwe continued with the pageant on their own under ZimGossip Models franchise led by a one Mercy Mushaninga also known as catwalk. Mushaninga launched the pageant after she realised that most curvy women shied away from modelling because of the perception that the profession was for tall and slender women. According to her, any woman who has natural curves, physical beauty with “brains” and keeps a flat tummy is eligible to enter the pageant as they do not need to have a serious modelling background. 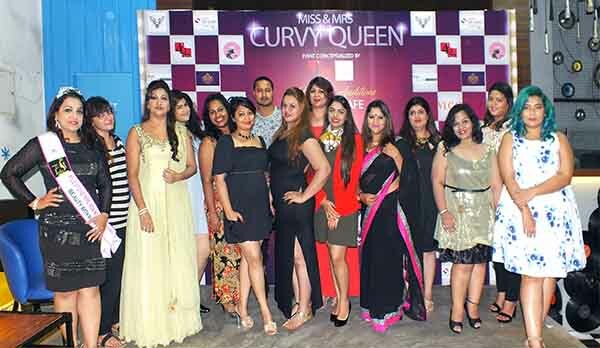 India also launched the Miss Curvy on April 22 2017in Mumbai but unlike other countries, this was open to all curved and plus sized women, married and unmarried. Key to note however, is that non of the pageants has been engineered by the state, or even promoted by it. They are personal ambitions and projects, not the case for Uganda.